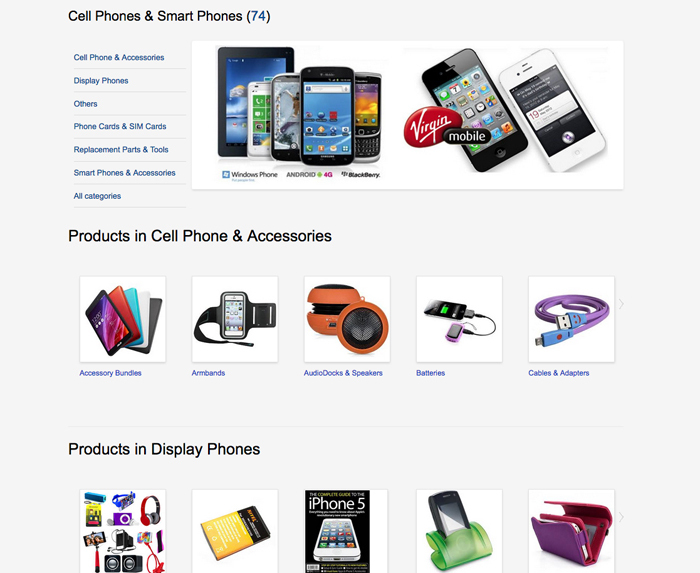 Customize your product categories as a visual showcase to help buyers searching for products find what they are looking for. Including an easy drag and drop feature to add custom thumbnails per category, you must be logged in as admin user to drag and drop images. These categories and associated thumbnails added will be populated into the arrivals by department block on the homepage when new items are uploaded within them. If your marketplace does NOT have any sub categories created, this Shop by Category page will not be shown, this works only when sub categories are available.